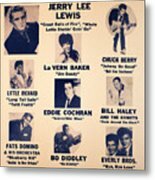 There are no comments for Super Attraction Poster Collection 5. Click here to post the first comment. 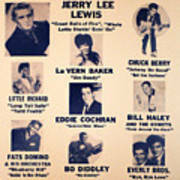 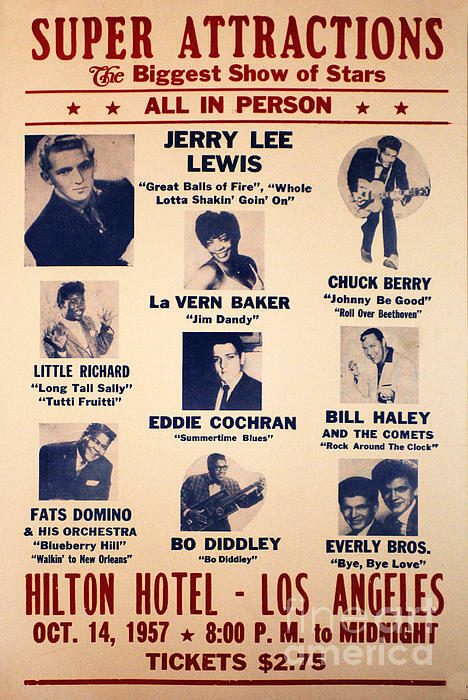 This is a photograph of a Super Attractions poster advertising some of the biggest names in Rock and Roll history.